Summer can get sweltering hot in Brooklyn, hot enough to cause power outages and be a health concern. 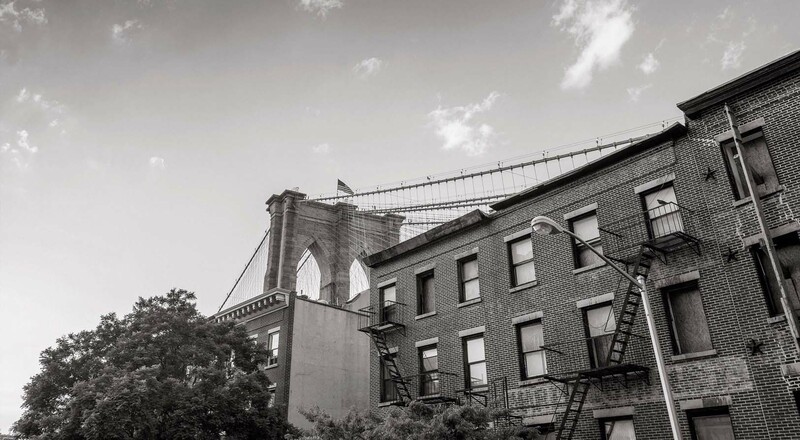 With that kind of heat the physical labor of moving probably does not sound overly appealing, and yet the summer months are the busiest for Brooklyn moving companies. If you are one of the thousands of people moving during the Summer in New York, there are definitely some things you need to consider. First of all, make sure to pack for the heat. Heat can cause wax candles and figurines to melt and plastic items to warp. Depending on how long your belongings will be on a truck it might be best to pack particularly heat-sensitive items separately and take them in your car. Also, if you are packing yourself make sure to start with plenty of time. Packing often takes longer than you think and in the heat of summer it can take even longer. 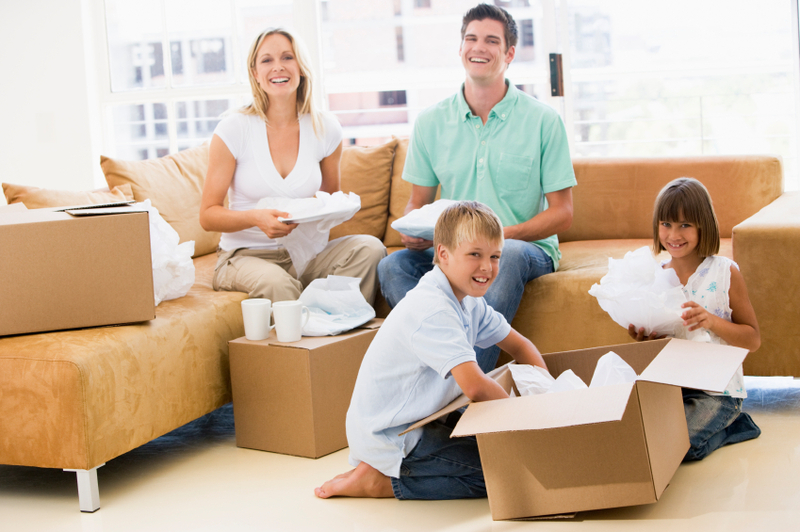 Unfortunately, if you are having problems getting packed on time many moving companies will not be able to offer last minute packing services during the summer when their schedules are more likely to be full. When moving in the summer you should always make sure to have cool drinks on hand and a cool place to go in case you get overheated. If you are feeling dizzy or lightheaded you should stop moving and take a break. If you hire a Brooklyn mover try to be considerate of their needs. On particularly hot days movers will have to take breaks more often and will appreciate a steady supply of cool water to keep hydrated. Finally, if you are moving during the summer make sure to start making all rental and full service moving arrangements well in advance. Book everything you need at least 6-8 weeks early to make sure items and labor are available on your desired days. Following these simple pieces of advice can ensure that you have a successful summer move without complications. Just make sure you pack well, pack early, book early, and keep yourself and your crew cool and hydrated.